Welcome to the Instructional Technology page for Riverdale High School. 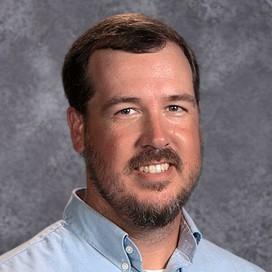 My name is Christian Horner and I am excited to support the students, parents, faculty, and administration this year at Riverdale, and become a Warrior! Technology has increasingly become part of the learning process over the last decade and I'm hear to work with all Warriors to make it simpler, more accessible, and aid in its ability to impact learning. Feel free to click around these pages and if you can't find what you need, call, email, or stop by my office!